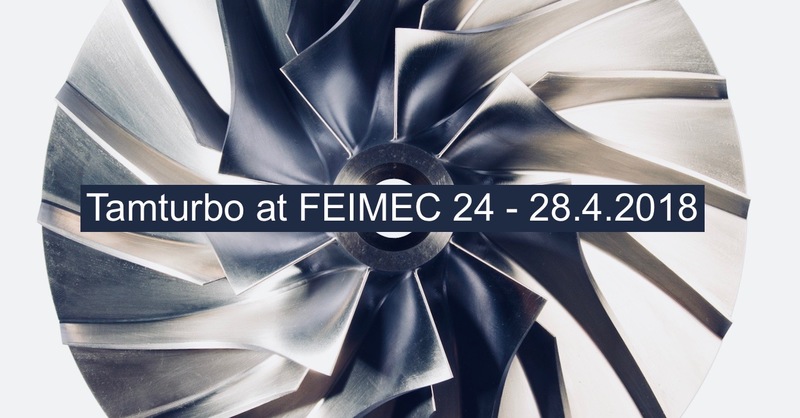 Tamturbo at FEIMEC exhibition 24 – 28.4.2018 in Brazil, Sao Paolo, with our partner RICOM. Come and visit RICOM’s and our booth # I 021! FEIMEC is international machinery and equipment exhibition in the Sao Paulo Expo, Brazil. FEIMEC 2016, there were more than 500 brands from top Brazil and international exhibitors and 33 000 visitors from Brazil and other 22 countries. FEIMEC is the largest and most complete machinery and equipment show in Latin America.